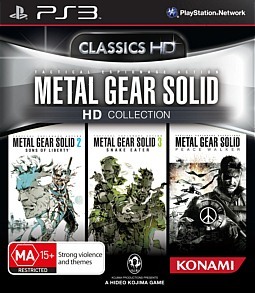 Metal Gear Solid HD Collection PS3 Review. In summary this is a series that anyone who loves great games MUST buy simply to see what great storytelling, intricate plots, grandiose design and a masterful attention to detail can achieve. I was amazed when I had the opportunity to review this title for impulsegamer! 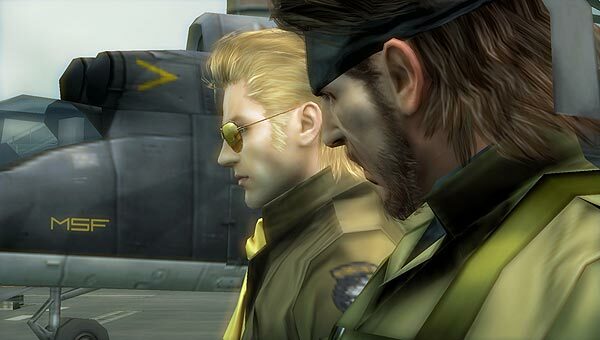 Being a long term reviewer and co founder for the site, Metal Gear Solid 2: Sons of Liberty was an early title that I looked after and one of the first games that I unreservedly gave a perfect 12/10. That's right I scored it over and above a perfect score. It was the best game I had played up till that point and frankly it still stands tall as an example of superior gameplay and design. With that said, the HD collection includes the title I played and reviewed for the Gamer plus the next in the series, Snake Eater, and for the first time the PSP title Peace Walker. All in HD, and frankly they all look amazing. Do the first two titles hold up considering they are in one case over ten years old? The answer surprisingly enough is a resounding YES! 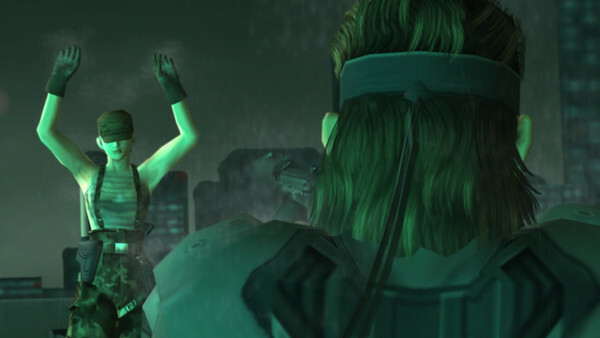 Renowned for his attention to detail in gaming, series creator Hideo Kojima had one of his most shining moments with MGS 2 continuing the success of the first Metal Gear. I must confess that I am perplexed that the first isn't included, but what we have is pretty darn awesome regardless. 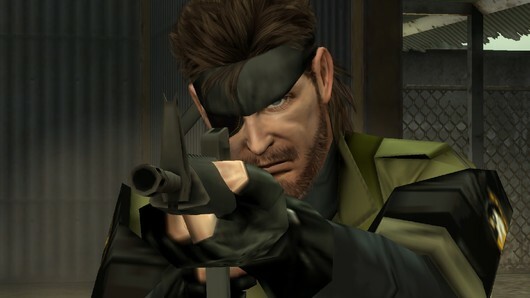 Metal Gear 2 tells the tale of Solid Snake (the star of the series), and the emergence of a new elite model Metal Gear that is destined to be able to destroy all over Metal Gears that came before it. 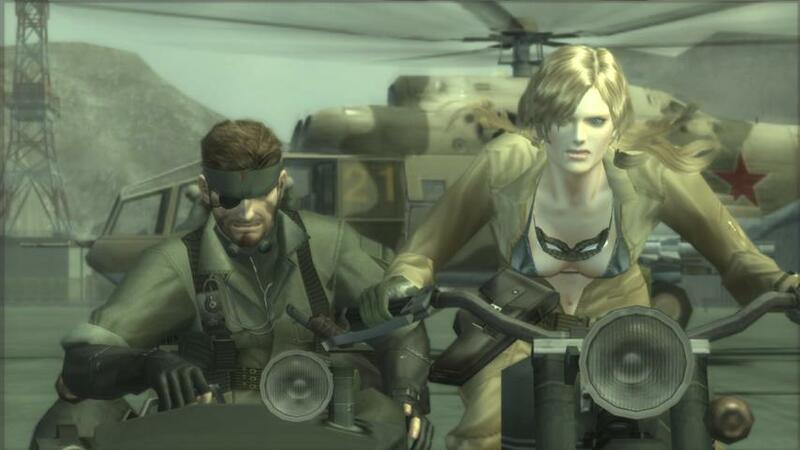 Snake is sent to the tanker that is sailing with this new Metal Gear in its bowels after one of the best opening sequences ever to grace any video game with a killer soundtrack from Harry Gregson Williams. So good in fact, I imported the soundtrack from Japan. The story is brilliant and populated with some of the best characters I've ever seen in a video game all at the same time. There are many cool things hidden in this game and I would suggest just for fun that you take the time to check out my old review here which is still on the site - go on, I dares ya! You need to play this game for a whole variety of reasons, not the least of which is the utter plethora of uber cool characters in it, both hero and villain, including Vamp and the incredible Dead Cell that will having you panting with excitement at the fights you will get into with them. This title saw us playing a double mission with the playable character Raiden. I enjoyed him immensely, though purists argued his inclusion in the game. 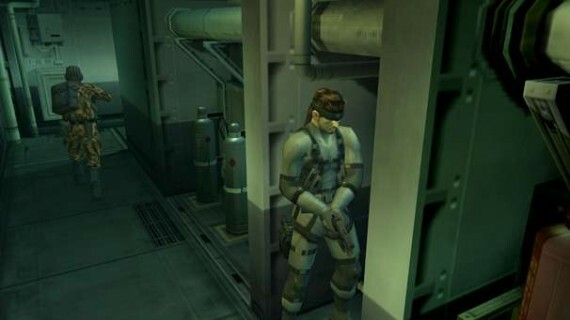 Snake Eater was the next in the series and for the first time took Snake into the heart of the Cold War and also took him outside from his usual environments of corridors and inside spaces to the jungle of all places where the introduction of several features including the ability for Naked Snake to adjust his clothing to better camouflage himself really added to the gameplay and took us further again into the amazing world constructed by Kojima. 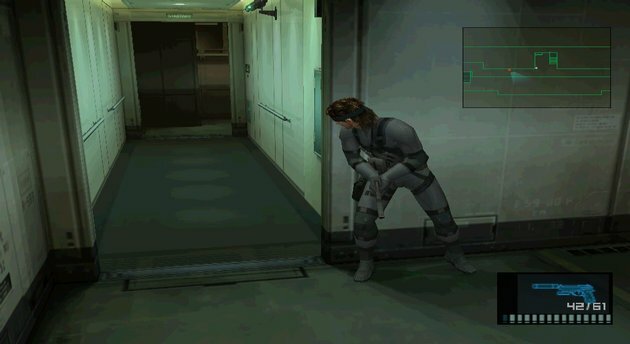 This is also the first game in the series where making sure Snake stayed fit and well was paramount as the environments themselves truly posed realistic threats to his wellbeing. Further to that was the minimisation of the well known rations Snake could pick up in previous titles. They are there but many will be the time you need to find a handy reptile or something else nearby to munch on. Likewise with injuries, damage won't be repaired until you have bandaged or splinted yourself. 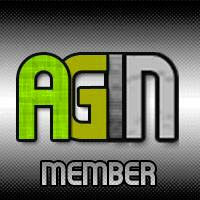 It's an amazing game and one that will challenge even experienced gamers. This was a title that was released later in the life of the Playstation 2 and looked amazing even then. Remastered, this title shines all the way through and simply will not disappoint even younger gamers. 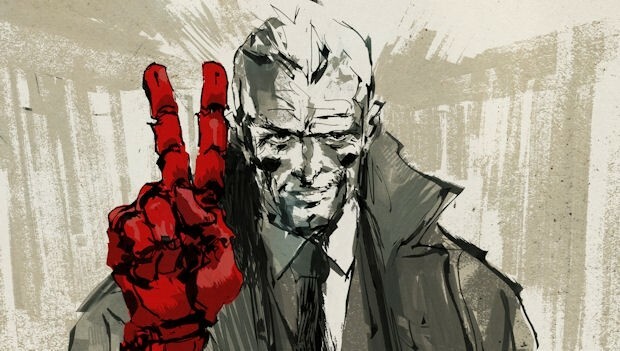 Finally, Metal Gear Solid: Peace Walker rounds out this experience. It was the title I had the most doubts about considering this is a port from the PSP system and as such I didn't hold high hopes. 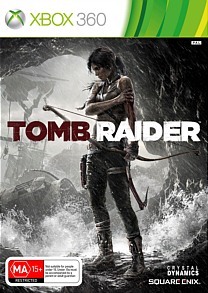 I was pleasantly surprised to be wrong about everything, having found this to be a amazing well rounded out title that will provided a staggering amount of gameplay and a ridiculous amount of side missions. In fact this game will take up so much of your time, you'll be amazed it ever fit on a PSP UMD! The way the story plays out is stylish like every other cut scene in the series, however they have made up for the lack of disc storage space by showing cutscenes via comics or short animated sequences. As a result the tale itself plays out a little more simply but doesn't lack substance, its just shown differently. 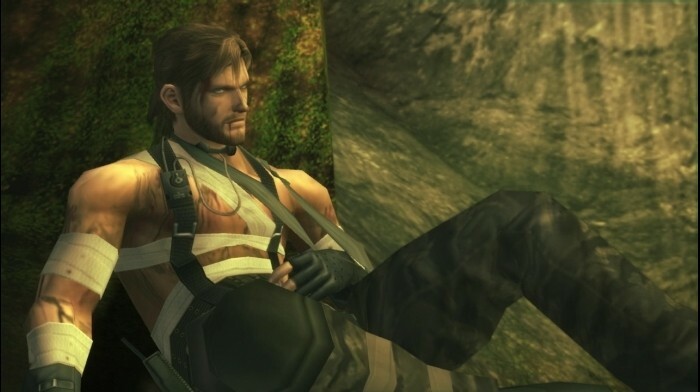 This installation into the history continues the tale of Naked Snake from Snake Eater to allow gamers a greater understanding of the character. The appearance of the game in HD is pretty darn good, looking great even on my 55" LED. The quality of the texture work is dated and fairly plain by the standards of some of the games today. Having said that, it is still of a standard far superior to many titles currently being put out there for gamers that smack of hurried deadlines and a distinct lack of testing. Every title in this series works and works well. Kojima is notorious for his attention to detail and quality control, along with a knack for telling a great story. At times some of the textures appear slightly muddy but this is rare and will only annoy the really fussy gamer. This issue only really raises its head with MGS2 and Peace Walker. 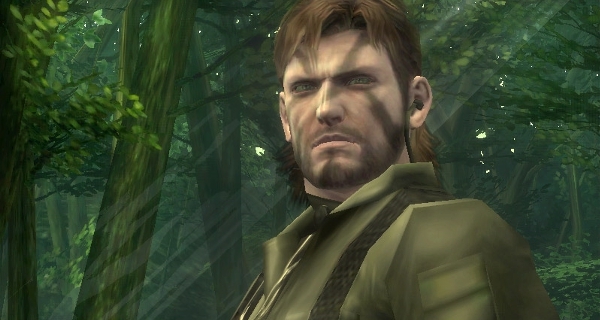 Snake Eater looks great for the reasons I've already mentioned. In summary this is a series that anyone who loves great games MUST buy simply to see what great storytelling, intricate plots, grandiose design and a masterful attention to detail can achieve. The older control system might initially annoy younger gamers but after a short time the layout becomes second nature. 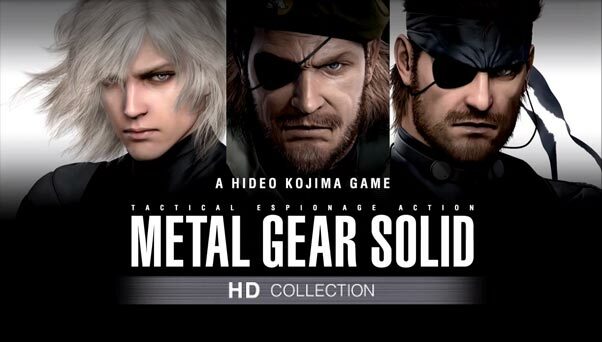 It's a shame that the first Metal Gear title isn't on here as it fills in some big story holes but nonetheless Metal Gear Solid HD Collection is a must have title, and one that any and all gamers will be very happy that they took the time to experience. Does it hold up even after 10 years? Yes it does and whilst I’m not going to give it 12/10 again, I would solidly award this title Editors Choice and based on storyline and all the other factors previously mentioned, I am happily giving this title 9.9/10 and also a hearty thanks for the opportunity to check out a game again that brought me so much joy a decade ago.